Posts tagged with "2019 World Tour"
Goldenvoice and Powerhouse proudly bring one of the hottest K-pop groups in the world, BLACKPINK, to North America for the first time as a part of the BLACKPINK 2019 WORLD TOUR with KIA [IN YOUR AREA] presented by YG Entertainment. Tickets will go on-sale at 4pm locally on Wednesday, February 20, 2019. Limited VIP tickets with additional benefits will also be available. More info at YG Entertainment’s Official BLACKPINK Tour Page here. Dallas/Ft. Worth, Atlanta, Newark, and Hamilton, Ontario Canada, in addition to their two appearances at the Coachella Valley Music and Arts Festival this April. On February 9th, BLACKPINK successfully performed at the Universal Music Group’s Grammy Artist Showcase in Los Angeles as the representative of Interscope Records. The Grammy Artist Showcase of the Universal Music Group is held on the week of the Grammy Awards, the most recognized music awards ceremony in America. In attendance were Universal Music Group’s Chariman/CEO Lucian Grainge (newly named #1 on Billboard’s Power 100 List), top music industry executives, as well as major national & international media outlets. Tonight, the group will perform on CBS’s ‘The Late Show with Stephen Colbert’ and on Tuesday, February 12, they will perform on ‘Good Morning America’ on ABC. 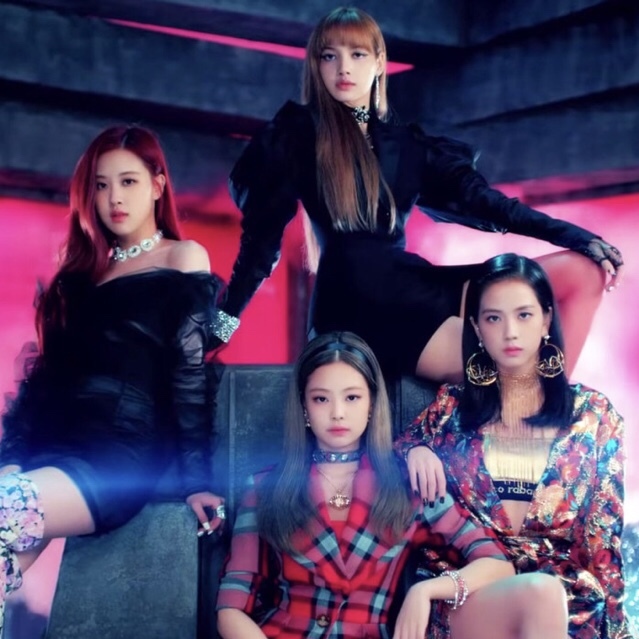 This entry was posted in Fashion + Music and tagged 2019 World Tour, 360, 360 Magazine, BLACKPINK, Grammy, iTunes, Madison Smushkevich, North america, spotify, Vaughn Lowery, vevo, world tour, YG Entertainment, YouTube on February 12, 2019 by wp360mag.